Which one is best for me or my child? When your child decides to learn English, he or she will need the correct books to learn English with; there are literally thousands available nowadays. There is a lot to consider when deciding which books are best, but lets’ look at just dictionaries for now. Dictionaries are an important part of any learners materials, even a not so good one can come in handy at the right time. Dictionaries provide the correct meaning and pronunciations, functions, meanings, etymologies, spellings and idiomatic uses in alphabetical order for quick lookup. These are just a few questions you might ask yourself; when buying books/dictionaries for your child it is best to buy them with your child as they often have a good idea of which book/dictionary is best for them. When buying good quality educational books, price should not be a factor unless you are on a tight budget, after all this is an investment into your child’s education. As an English teacher we tend to recommend books associated with the course material, but each child is unique and they all learn differently and at different rates. For beginners of English and young children a good dictionary is important, I personally recommend a colourful one with images or animations such as ‘My First 1001 Words: English-Bulgarian Picture Dictionary for Children’, this is a great starter dictionary with images and is easily used by all beginners. You can buy it at any decent bookshop or on Amazon. This is great not just for children who can read Bulgarian as they can flip through the pages and look for the right image for easy lookup. If your child is confident and a quick learner why not try ‘My First Picture Dictionary (Collins Children’s Dictionaries)’ as this is also an illustrated dictionary for beginners but the words are grouped together by subject, for example ‘park’ would contain all the park words like bench, path etc. If your young child likes certain characters from their favourite shows you can now buy special dictionaries like ‘Super Heroes: My First Dictionary (DC Super Heroes)’, or ‘My First 1000 Words (by Disney Learning)’. These first dictionaries are great as they help to encourage the child to learn the words quicker and they are more interesting and fun for them. Bulgarian students of English quite often forget a certain word and need to look it up quickly and that is difficult when they can only remember that word in Bulgarian, for quick access and reference I like ‘Bulgarian-English and English-Bulgarian Dictionary’ by Gaberoff, a popular dictionary in Bulgaria already. There are different sizes of this dictionary and they are very good for students. Gaberoff do not have an online version yet that I know off, but http://kbedic.sourceforge.net/online/index_en.html is quite good for students who want an online English-Bulgarian or Bulgarian-English dictionary. 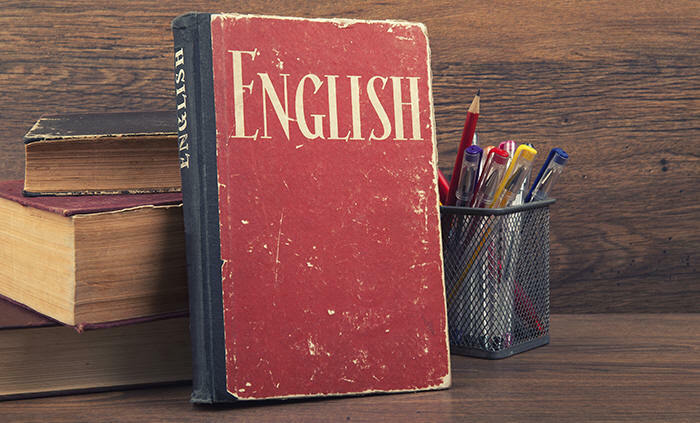 Older students of English already know the basics as they are taught English in all public schools across Europe now, so a more standard type of dictionary is preferred by schools and institutions. I recommend dictionaries either by Cambridge or Oxford, as these two companies are best sellers of dictionaries and the most recommended in the teacher’s world. Cambridge tends to do dictionaries for certain levels like A1-B2 where Oxford tends to do them by age group. I recommend ‘Cambridge Learner’s Dictionary with CD-ROM’ is a great first dictionary for any student; this book covers all the words that are used and learned and some more at levels A1 to B2 or they can simply use the CD-Rom on their computer for extra quick lookup of the word. I also recommend ‘Oxford First Dictionary: The perfect first dictionary’, this is a really nice dictionary for children, the illustrations are excellent and it is very easy to use, why not visit Oxford Dictionaries and have a look yourself. Teenagers who are learning English are usually already in a course with their school who might have recommended a certain dictionary anyway, but I like to use Cambridge Online, it is free and super quick and has all the words in the language. 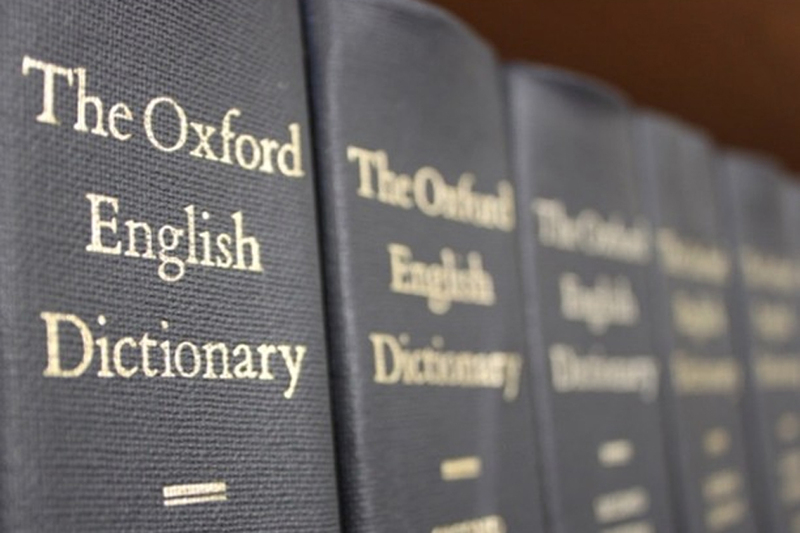 Dictionaries in book form tend to be limited, as they will only contain a certain number of words for example 10,000 or 40,000 words, that’s less than a quarter of our language and some are not small by any means, which can make their school bag heavier than needed. Cambridge Online has the full language and is also mobile friendly so they have it with them anyway as all students now have mobile devices, some schools are also interactive like LuckyKids so they have it at their fingertips anyway. But for those who need a good overall dictionary in book form, I like ‘Oxford Mini School Dictionary & Thesaurus (2007)’, this is a great dictionary for any school bag as it contains the main words that children will learn at school with 40,000 words inside. If you are English or are fluent in English and want to learn Bulgarian, ‘NTC’s Bulgarian and English Dictionary’ has been recommended to me personally in the past, but I find it a great source for Bulgarians too, If they see an English word, they can quickly look it up and see the Bulgarian word and then they understand the word or sentence that the word is in, great little bookshelf piece in my office. This book or should I say dictionary is very handy to travel with, if you don’t know Bulgarian at all, and you are not with people who speak the language. Choosing a good overall dictionary to help the language learner is important. My dad bought me ‘Reverse Dictionary by Reader’s Digest’ when I was at school, this is no ordinary dictionary, it recommends associated words, it contains unusual words, awkward words and technical words. It certainly helped me when I was studying and I still often use it today. So when you’re choosing a good dictionary to buy, whether that be English to Bulgarian or vice versa, take your time and pick the right one for the student, whether that be for you or your child. Next Post: How do we improve the English vocabulary of our child?